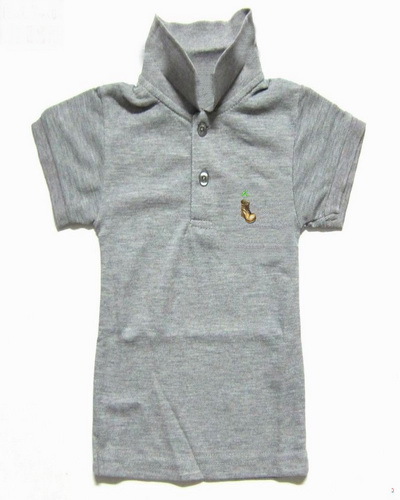 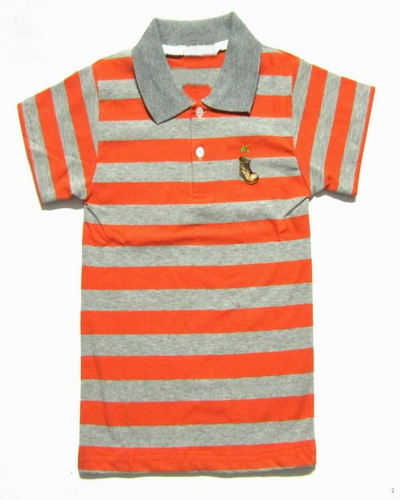 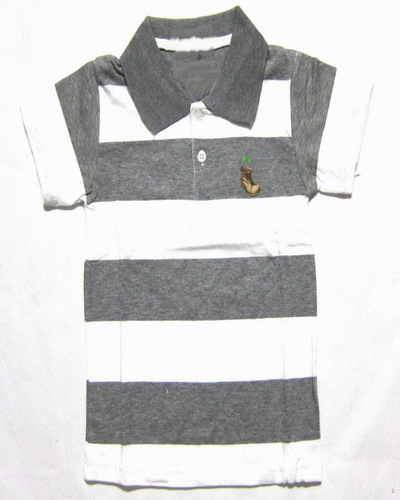 kid polo shirts gray white stripe,looks like zebra. 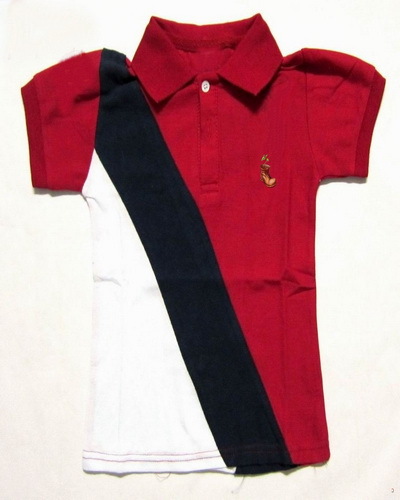 size from 4 age - 15 age. 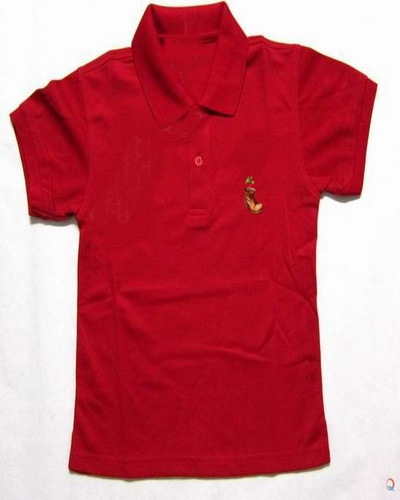 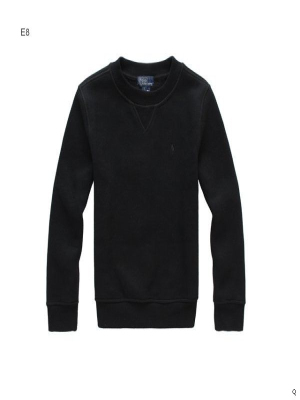 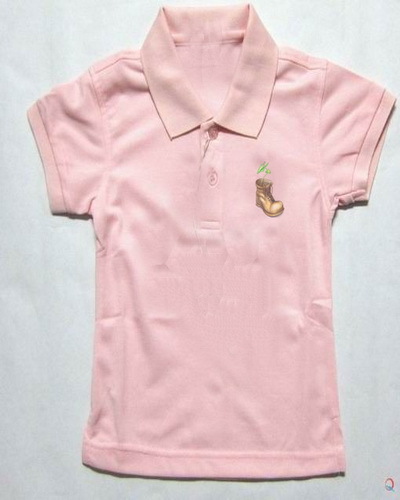 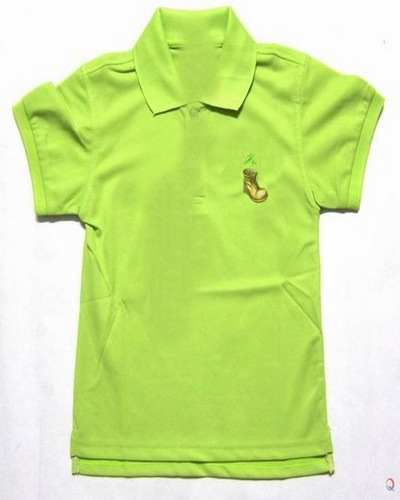 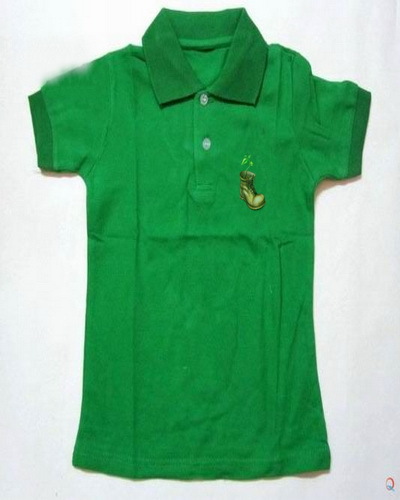 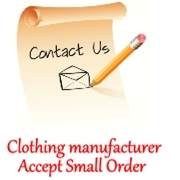 We are the manufacturer only accept small order for kids clothing.